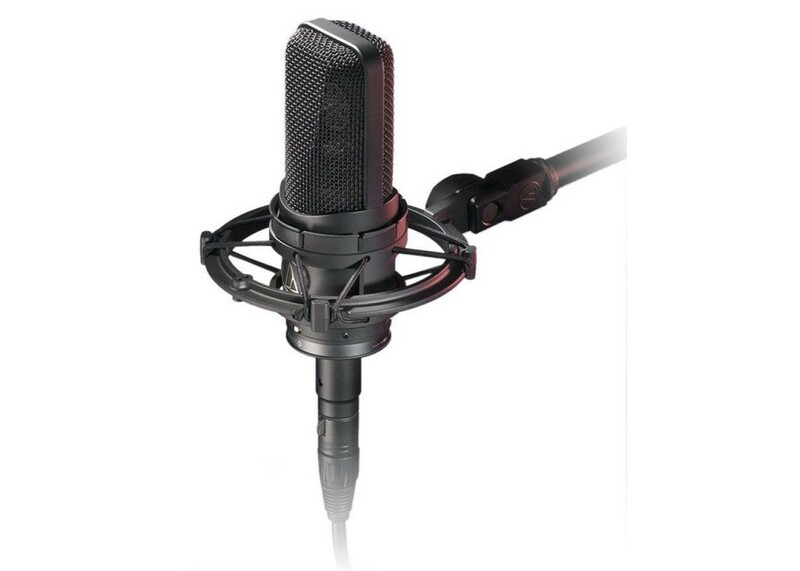 The Audio Technica AT4050 is a Multi Pattern Studio Capacitor Microphone with three switchable polar patterns, the large-diaphragm in the AT4050 has a remarkable combination of qualities including high-SPL capability with transparent and airy highs and by a rich low-end. Made for outstanding performance, the AT4050 would make any studio sound good. 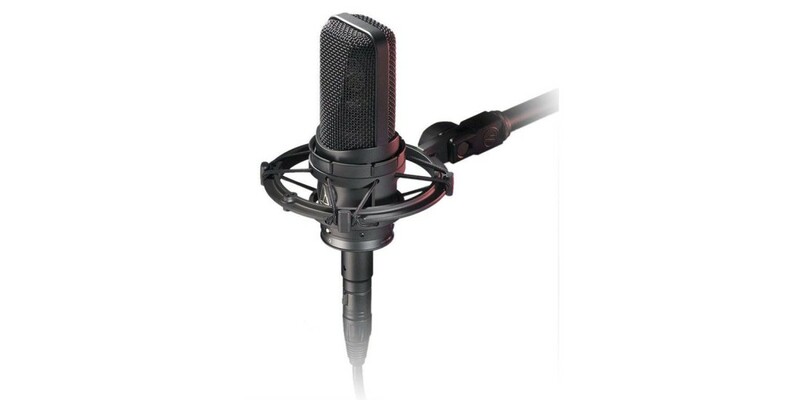 Hercules Mic Stand With EZ Height Adjustment And T..
Hercules MS531B EZ Clutch Mic Stand..
Nomad NMS-6606 Boom Mic Stand..